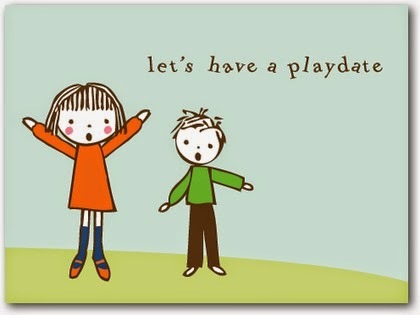 With school back in session - new friends are bound to play-date ready and Tiny Prints has the cutest Playdate cards as well as Allergy announcements, Contact card among more! 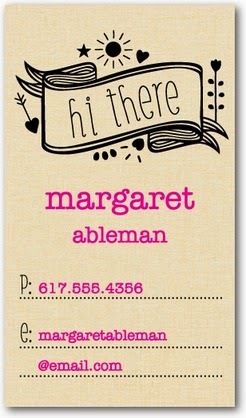 Offer excludes: photo books, calendars, Erin Condren weekly planners and gift certificates. START SAVING TODAY with Tiny Prints! !